When you live in the Arctic in winter, everything is a shade of white. 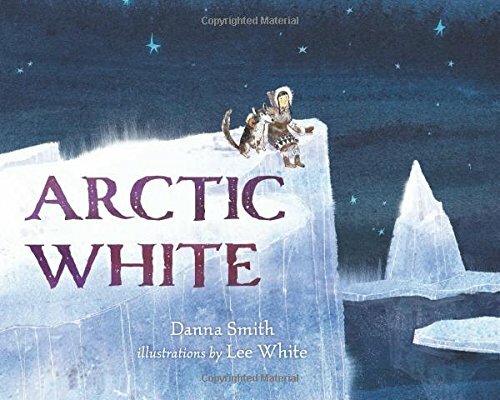 A young girl looks around her home in the Arctic and sees only white, white, white...but one day her grandfather takes her on a journey through the tundra. And at the end of their cold walk across the ice, they find something special that brings color into their world.